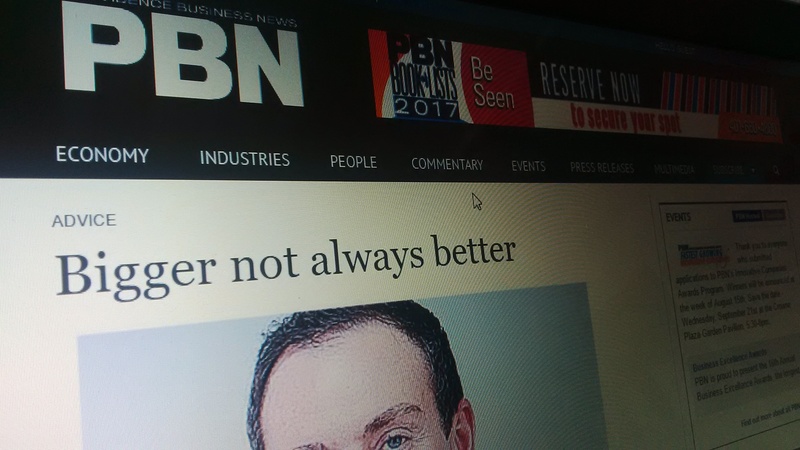 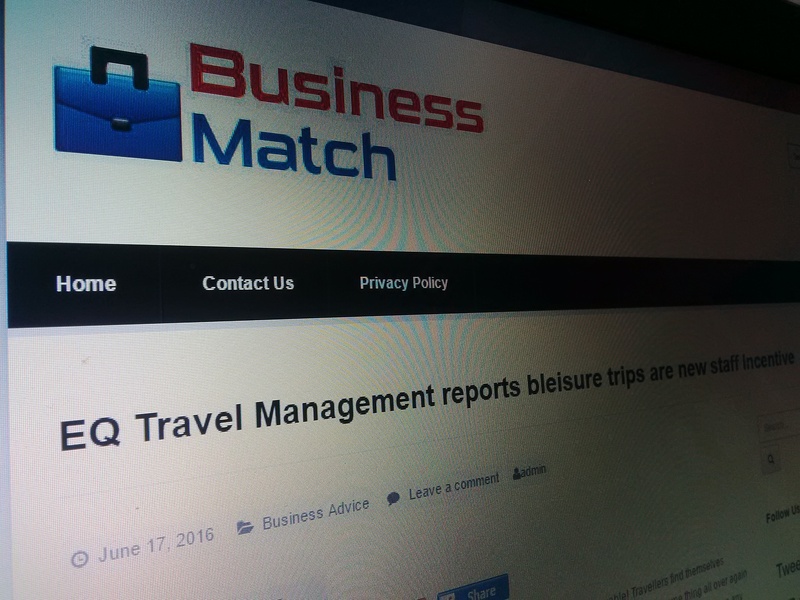 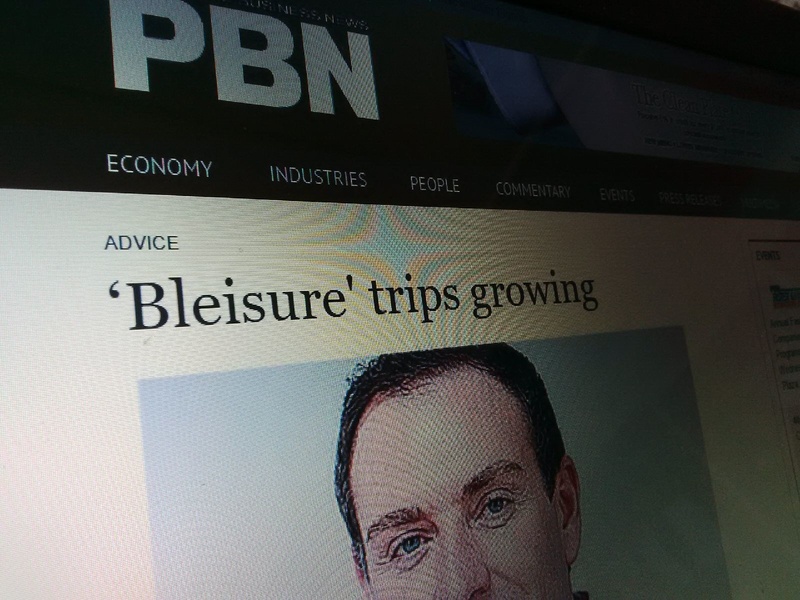 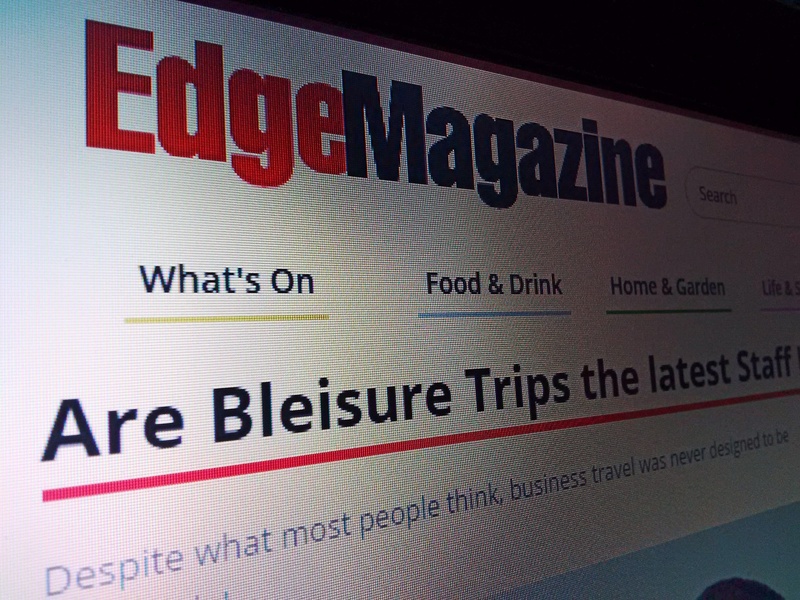 EQ Travel speaks to Business Match about the new trend for Bleisure trips. 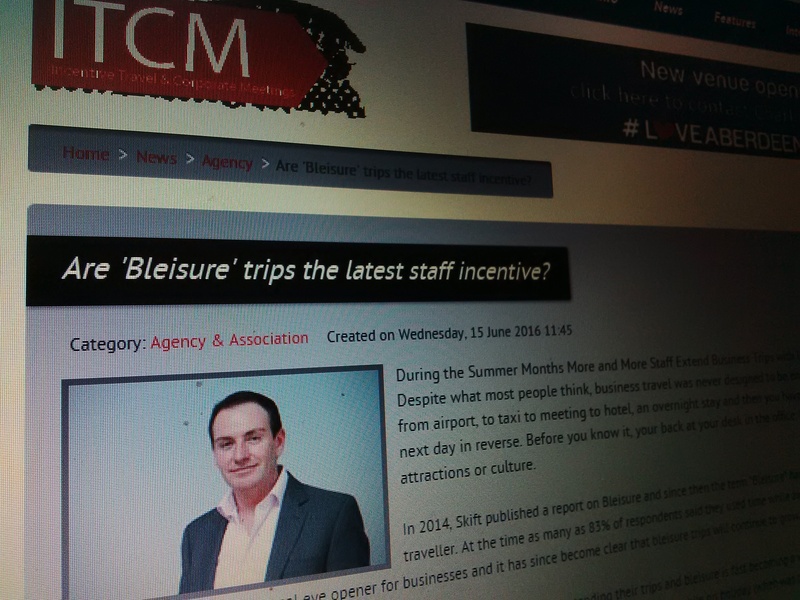 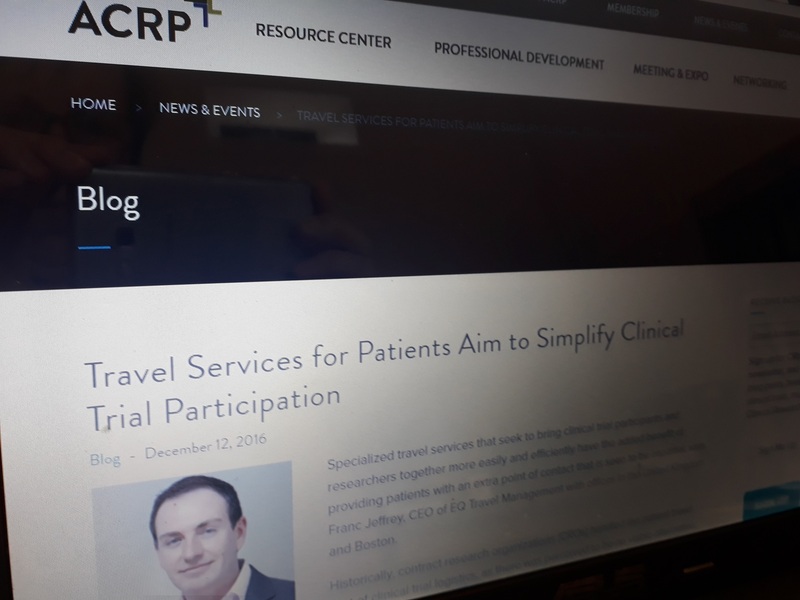 Are 'Bleisure' trips the latest staff incentive? 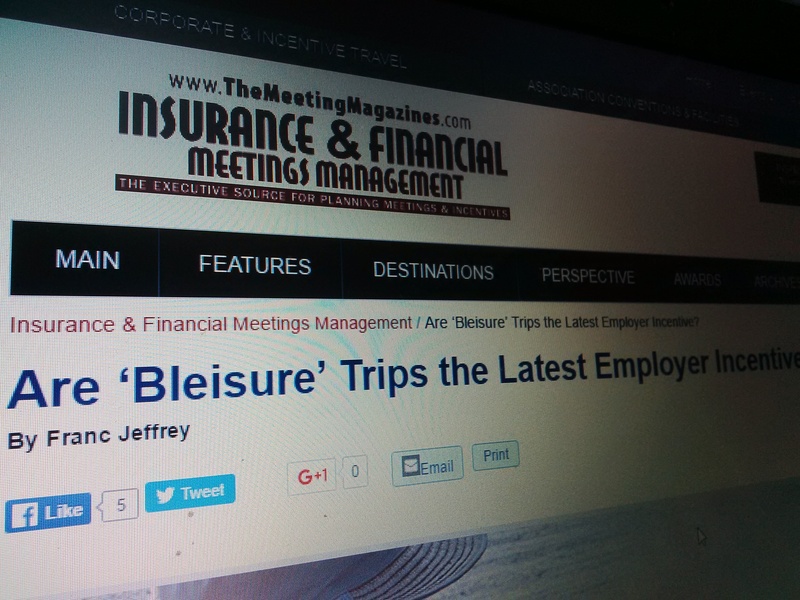 Many people who need to travel on business are becoming “bleisure” travelers, a term used to define professionals who mix vacation. 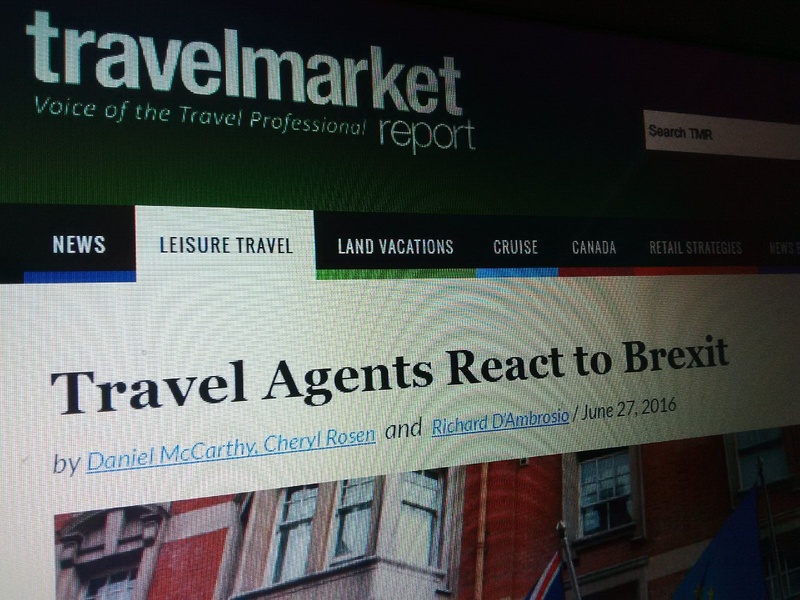 Despite what most people think, business travel was never designed to be enjoyable!